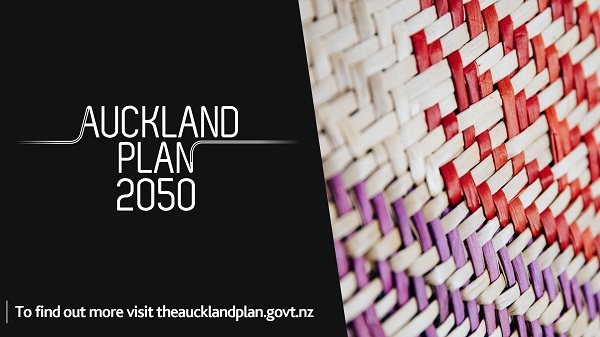 The Auckland Plan 2050, which sets the direction for Auckland’s future and how the region will grow and change over the next 30 years, is now available online. The plan brings together Aucklanders’ shared objectives for prosperity in social, economic, environmental and cultural areas. The Auckland Plan was developed with significant input from stakeholders. There were more than 18,700 submissions, 5800 in-person feedback points from Aucklanders and over 5000 people attended 100 feedback events. “The Auckland Plan 2050 is our blueprint for the future,” says Councillor Chris Darby, who chairs the Planning Committee. “It’s an ambitious vision outlining our key goals and signposting ways to tackle the critical issues that face families, businesses and the council. “The new plan takes stock of the three key challenges confronting Auckland over the next 30 years – population growth and its varied implications, sharing the benefits of growth equally among all Aucklanders, and reducing environmental degradation."